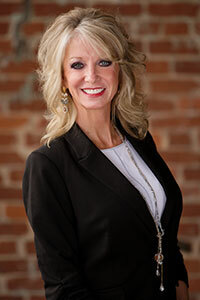 My name is Anita Cooper and I received my real estate license in 1995 and my brokers license in 1998. I sell throughout DeKalb County, Alabama and am licensed with the #1 company in this area, Southern Properties Agency, Inc. I get personal satisfaction and pride myself in helping others to the fullest extent with whatever real estate transaction may be and with that, have built my business on client referrals. My husband Chris Stuckey and I have three children and eight grandchildren. Living and working in our beautiful area has brought many joys to my life. To be given the opportunity to help buyers and sellers on a daily basis is what I enjoy the most about my job.